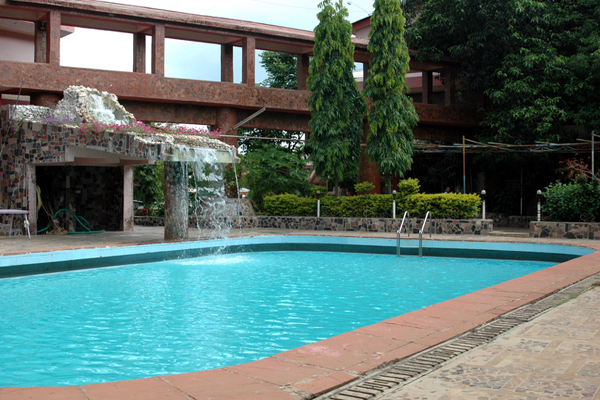 Hotel La Exotica is nestled amidst serene hilly paradise of Lonavala and is only 2 hours drive from Mumbai, and is about 70 km from the city of Pune. 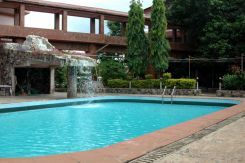 It is a perfect weekend getaway for those who prefer a calm and serene surroundings away from the hustle bustle of city life. 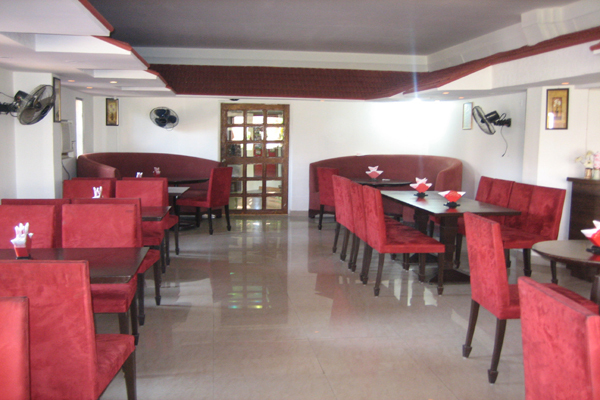 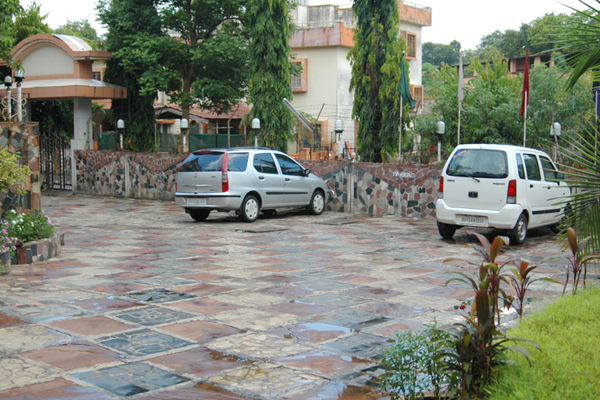 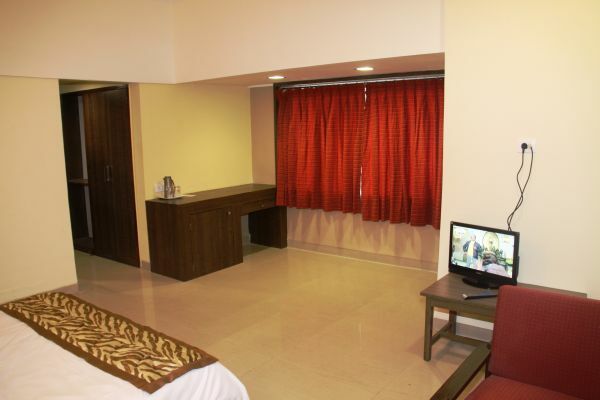 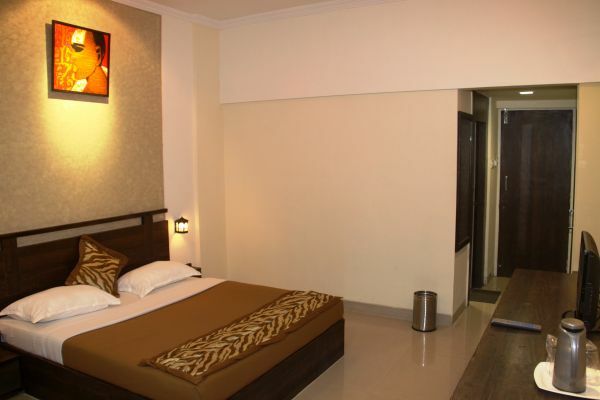 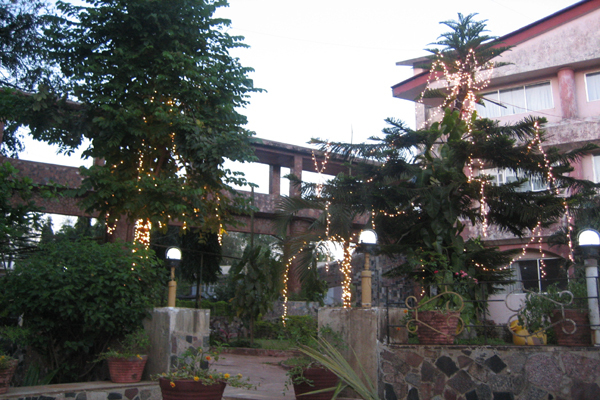 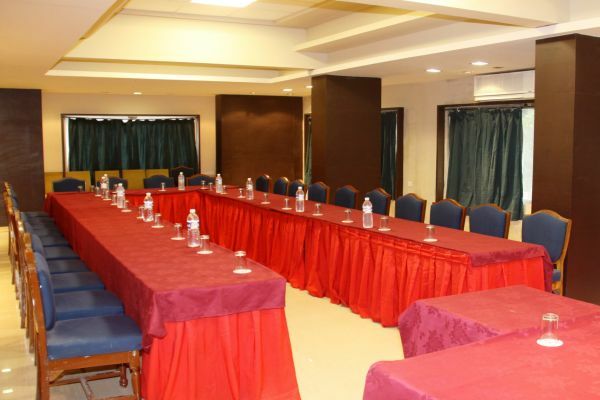 It is an ideal venue for both leisure and corporate travellers. 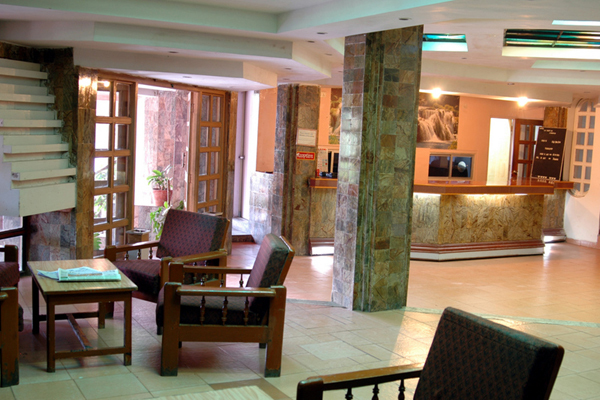 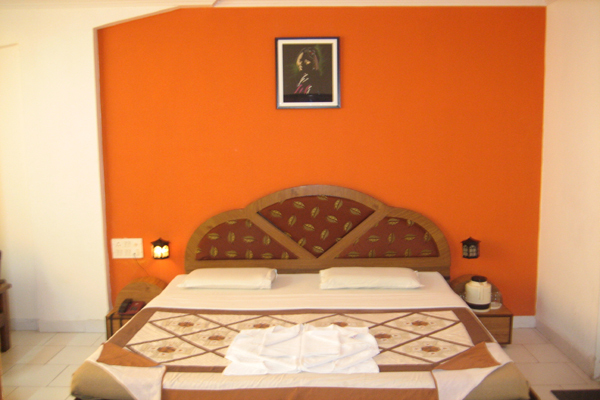 The hotel has numerous facilities that will surely make your holiday worth enjoyable and memorable.